Coming down from the mountain to a new life in the city is a thrill to Miri. She and her princess academy friends have been brought to Asland to help the future princess Britta prepare for her wedding.There, Miri also has a chance to attend school -- at the Queen's Castle. But as Miri befriends students who seem sophisticated and exciting she also learns that they have some frightening plans. Torn between loyalty to the princess and her new friends' ideas, between an old love and a new crush, and between her small mountain home and the bustling city, Miri looks to find her own way in this new place. 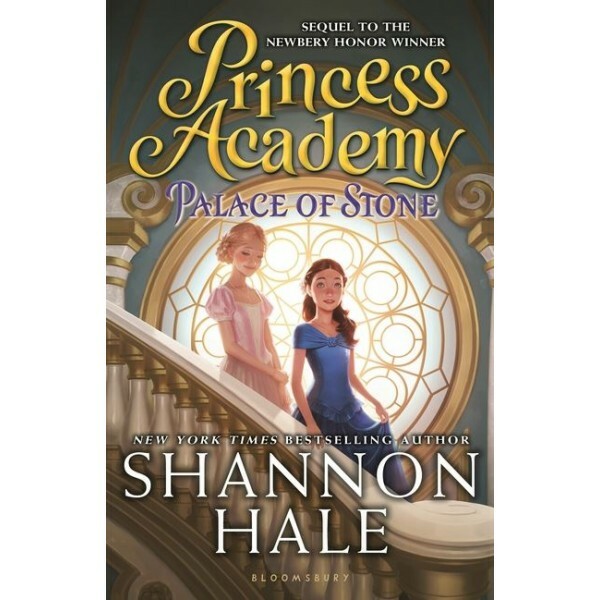 Picking up where the Newbery Honor-winning Princess Academy left off, and celebrating the joys of friendship, romance and the fate of fairy tale kingdoms, this new book delivers the completely delightful new story that fans have been waiting for. 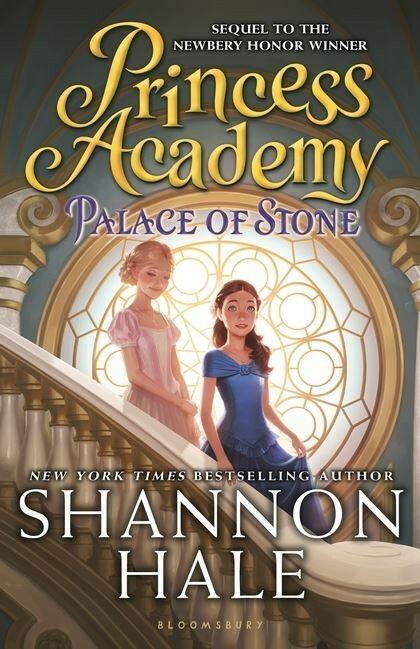 For the conclusion of the trilogy, check out 2015's Princess Academy: The Forgotten Sisters.